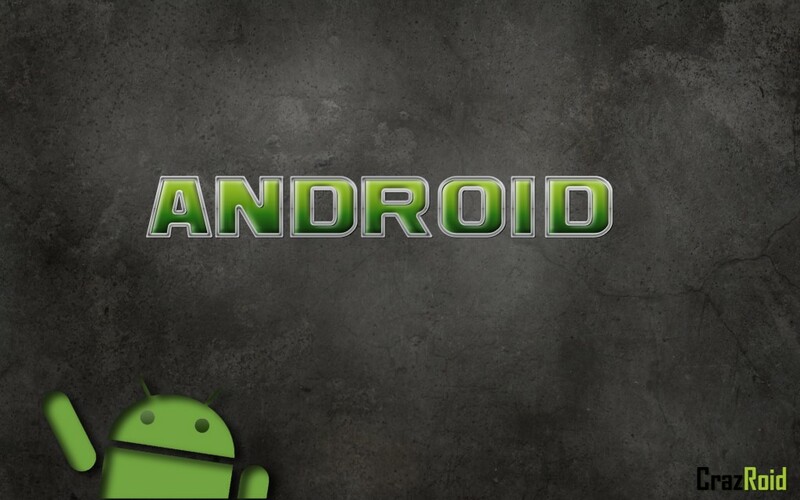 This is the first in a series of Android themed wallpapers that will be released by CrazRoid.com. Link for full size. 2. Right click image once loaded. 3. Select either “Use as desktop wallpaper/background” or save the image and use the control panel to set it as the wallpaper.